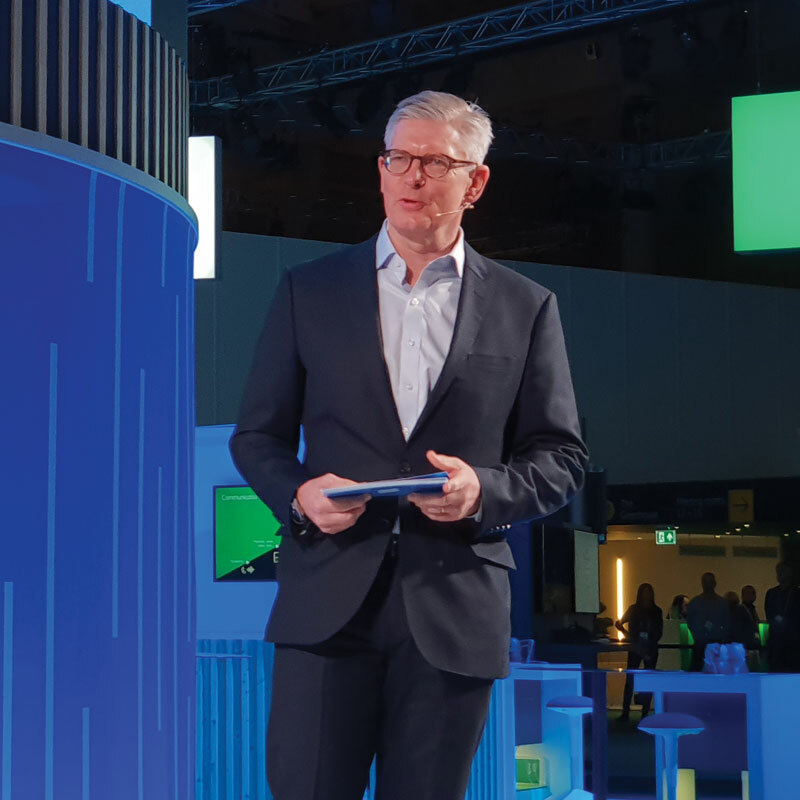 Ericsson CEO Borje Ekholm pleaded with authorities to address issues holding back 5G in Europe, citing spectrum costs, heavy regulation and licence durations as damaging the economic case for the new technology. At the company’s press conference, Ekholm said there was a “high risk” Europe would continue to fall behind North America and parts of Asia, despite operators in the continent having access to technologies to deliver the service. 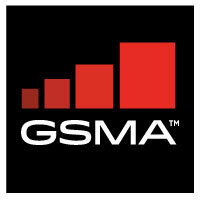 He added many of the issues from 4G were still present, where several European countries discussed achieving 60-65 per cent coverage compared with 90-95 per cent in North America and parts of Asia. “With that in mind, it’s not a surprise we see the web economy and the new companies coming out in the digital economy being dominated by Chinese and American tech giants,” he added. With the event held amid a security storm around rival Huawei, Ekholm said it was not his company’s place to have an opinion on national security issues in its markets, but later noted that security in 5G networks should not be an “add on”. He warned any legislation requiring “post-development testing” to ensure network security would significantly slow rollout of services and hamper adoption of 5G use cases by enterprises and industry. In addition to comments on the geopolitical situation, Ekholm highlighted the importance of continued R&D, with the company investing roughly 17 per cent of sales annually in development. He also talked-up its 5G kit, exhibited at the show. In particular, he said a new antenna technology the company was in the process of developing would “revolutionise the future of antennas”. Other uses for the product – which currently looks set to take the form of antennas stuck on to kilometres of clear tape – include indoor coverage factories, stadia and warehouses.